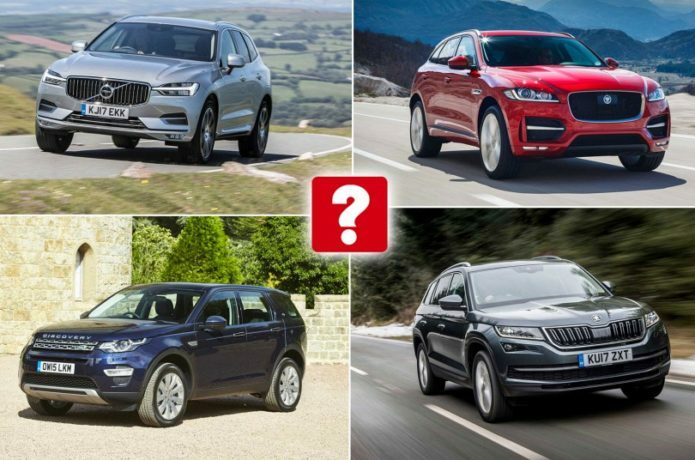 For many people, large SUVs have replaced big saloons as the ultimate expression of modern motoring, and they make great family cars, thanks to their spacious and practical interiors. The very best are well equipped and good to drive, too, with surprisingly decent fuel efficiency. Here we count down our top 10 and name the models that are best avoided. Hyundai’s largest SUV offers rugged, go-anywhere ability and a usefully lofty driving position. It also has seven seats, plenty of equipment and a powerful yet economical diesel engine. It’s not the last word in refinement, though.